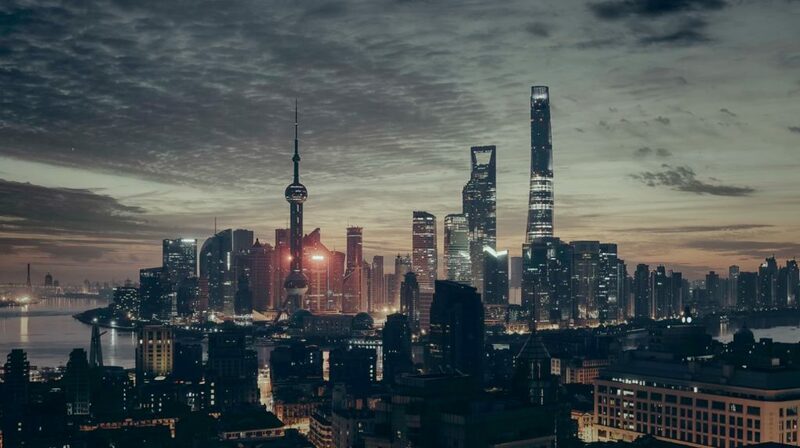 As the largest city in China, Shanghai is one of the most developed and progressive cities around the globe. Full of glamor, opulence, and a truly awe-inspiring skyline, Shanghai is regularly cited as being the economic and financial hub of China. It’s seen as a city of excess and wealth, but, beneath the surface, there is something more than that as well. In the past, the city was never seen as being any kind of center for culture, but that’s beginning to change. In fact, Shanghai is one of the best travel destinations around the globe these days, and no longer simply a place of wanton excess. The city has undergone a reformation in recent years to make it more appealing to a wider range of tourists. So, let’s have a look at how we might choose to spend 36 hours in Shanghai. If you want to feel super-modern (and why wouldn’t you, you’re in China?!) you should pencil in some time to take a ride on the Maglev. This amazing invention is officially the fastest train in the world, and you can catch it from Pudong Airport to the city center – it moves at 270 mph, and is the best way to get into the mindset of the ultra-modern Shanghai. This is the perfect way to kick off your adventure in Shanghai in style. Shanghai has historically been a city low on green space and art, and they have gone some way toward trying to rectify this by building Museum Mile. This comes complete with a riverside park and is situated in the district of West Bund. Some of the places you have to check out along the Museum Mile include ShanghART, a free gallery with work from emerging artists, and Yuz Museum, the center of cultural awakening for the city. There are so many museums and galleries to choose from, and they really show how much Shanghai has developed in the past few years. One thing that has always been true of Shanghai is that it has been a wonderful city for is food. There is a plethora of stunning, sumptuous, glitzy restaurants and backstreet eateries. It’s a smorgasbord of culinary delight and delectation the likes a which you will not find anywhere else in the world. There are loads of celebrity chefs who have made their mark in the city, but, we would highly recommend that you check out Paul Pairet’s super-glamorous Ultraviolet. 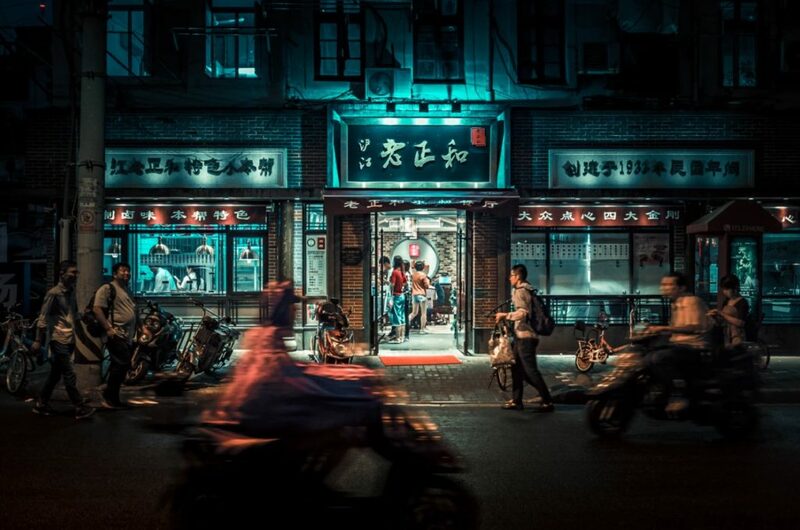 However, if money doesn’t grow on trees for, you may wish to go for something a little less expensive – Lin Long Fang, the famed dumpling house is unbeatable for this. The good thing about shopping in Shanghai is that you can combine the shopping experience with some stunning sightseeing as well. Head for the famous Nanjing Road, a bustling hotpot of Chinese commerce, where you can find retailers from all over the world. This is the Chinese equivalent of New York’s Fifth Avenue, only with (we think) better architecture, and more stunning buildings. Shanghai is a mythical, magical metropolis of opulence, beauty, and wealth. However, it has also gone to great lengths to ensure that people are able to explore the cultural and artistic side of the city as well. This giant city has so much variety, and it will be impossible for you to do everything. But, we do hope that these highlights will provide you with some inspiration for your own visit.